The technology in cars today is a little scary…. and we’re not talking about self-driving cars. When you arrive at a crash scene, you need to be sure the car is shut off and it won’t start back up again. Because if it does, you could have a very bad day. Our guest today to talk about how to avoid that is Ron Moore. 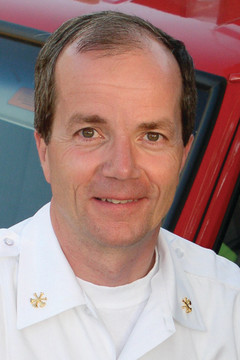 Ron Moore retired as a Division Chief with the McKinney, Texas Fire Department. He is now employed part-time with the Prosper, TX Fire Rescue and Plano Fire Rescue.